is creatine monohydrate in the purest form and maximum assimilation. Creatine is the primary energy carrier in muscle cells and the right level of creatine in the body allows for very fast ATP resynthesis – a direct source of energy. All this helps to increase the intensity and efficiency of muscle work during training. Properly high creatine concentration in the muscle also stimulates protein synthesis by acting anabolically and anti-catabolically, which results in a faster increase of lean muscle mass. The highest purity of creatine guarantees the release of free creatine molecules immediately after ingestion, immediately covering the body’s needs for this compound, in its most catabolic state, after waking up, and immediately after the training. This supplement is recommended for all people who exercise, regardless of their level of progress. 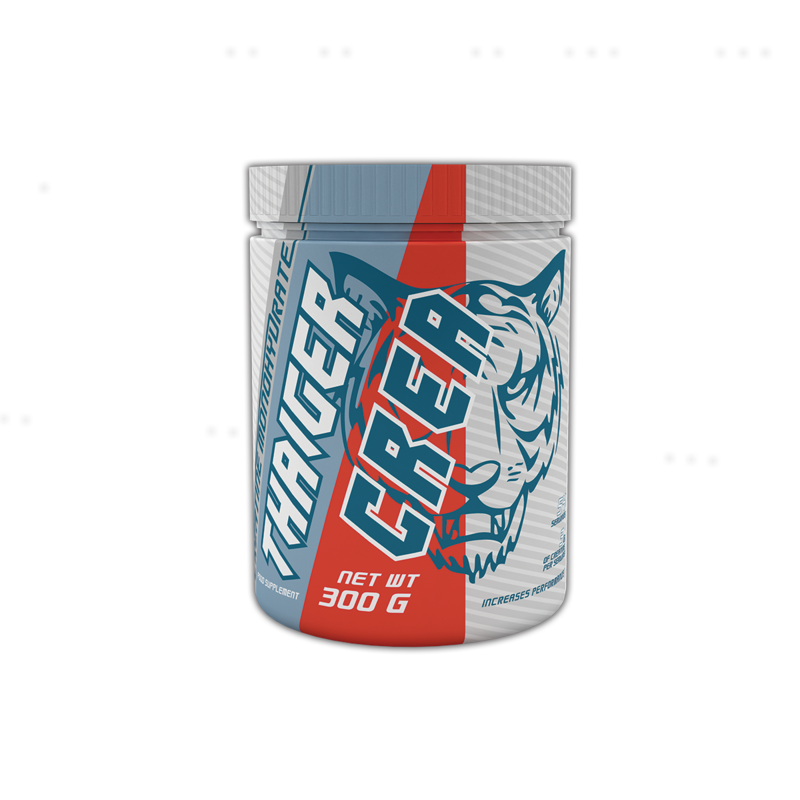 THAIGER CREA contributes to a dramatic improvement in training effects and dramatically speeds up body regeneration after exercise.